Franchise To Open Computer Center, ABCSA,Computer Franchise, Free Franchise: How To Make Money Through Master Franchisee ? How To Make Money Through Master Franchisee ? 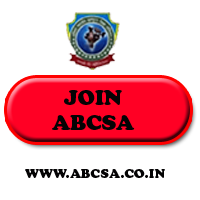 If you want to do something different, if you like to make relations, if you have the calibre to guide people to earn, if you have the power to convince people and if you are interested in making career in Computer Education industry then Master Franchise of ABCSA is one of the best opportunity for you. 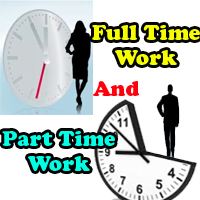 If you are seeking for an opportunity to make money offline and on line then also master franchisee is one of the best opportunity for you. Education industry is an never ending industry which will thrive in any case. So there is a great scope in this industry. Akhil Bhartiya Computer Siksha Abhiyan(ABCSA), an ISO certified complete independent computer training and vocational training institute provides an opportunity to work as a master franchise in your area. One Office With a Computer Having Internet Connection. Creative Ideas to distribute the franchise of ABCSA. Power to manage all the centre in the related area. Passion to achieve a desired goal. We provide fully independent environment to work. Very minimum investment to take master franchisee. 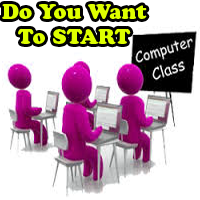 Opportunity to make career with a leading computer education providing institute. For any other information Go Here. how to earn from master franchisee, scope in master franchise, how to take master franchise of ABCSA, Best career opportunity, Make Money.